“Muslim college received formal academic accreditation this past weekend, making it the first officially recognized Islamic institution of higher learning in the United States”. On Sunday, Zaytuna College, a liberal-arts school based in Berkeley, California, announced that it was formally accredited by the Western Association of Schools and Colleges (WASC), one of the six official academic bodies responsible for the authorizing public and private colleges and universities in the United States. 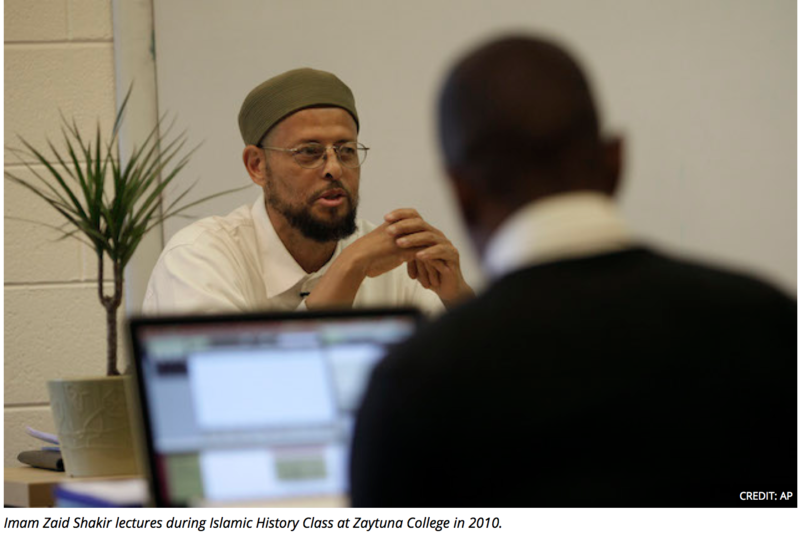 “Today, Zaytuna’s accreditation roots this vision in a reality recognized within American higher education,” Hamza Yusuf, president of the college, said in a statement celebrating the announcement. 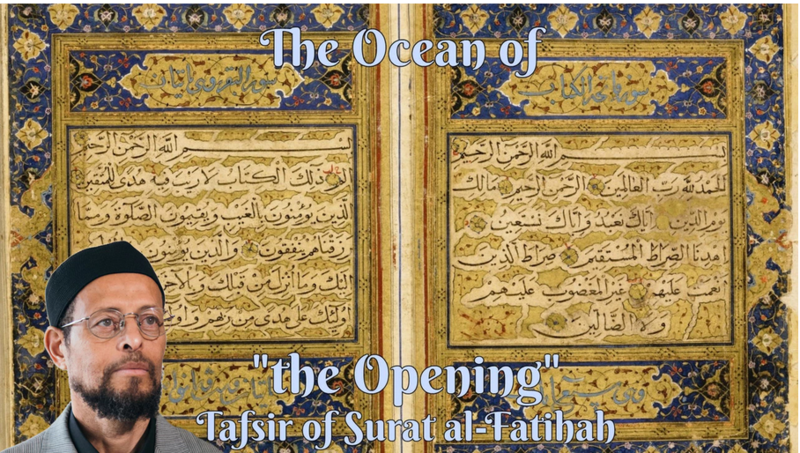 All three men have been the subjects of minor controversy in decades past, but have become passionate defenders of moderate Islam in recent years, with Yusuf and Shakir often traveling together to give talks to Muslim students across America denouncing extremism. According to a 2006 New York Times profile of Yusuf and Shakir, they reportedly see Islam not as a monolithic entity, but a tradition that “is open to a diversity of interpretations honed by centuries of scholars.” The Times also reported that Yusuf hosted a popular TV reality show in the mid-2000s in which he bussed groups of Arabs across the United States to break down Arab stereotypes about Americans, introducing the travelers to people such as antiwar protesters demonstrating outside the Republican National Convention. Administrators say that while being the first accredited Muslim school is an honor, they hope their success leads to greater acceptance of their style of Islamic education — and Muslims at large. Aw, this was an exceptionally nice post. Taking the time and actual effort to make a good article_ but what can I say_ I procrastinate a lot and never manage to get nearly anything done. Very nice post. I just stumbled upon your blog and wished to say that I&apos;ve truly enjoyed surfing around your blog posts. After all I&apos;ll be subscribing to your feed and I hope you write again very soon! whoah this weblog is fantastic i really like studying your articles. Stay up the good work! You recognize, many people are searching round for this information, you can aid them greatly. This site was... how do I say it? Relevant!! Finally I&apos;ve found something which helped me. Appreciate it! Hi are using Wordpress for your site platform? I&apos;m new to the blog world but I&apos;m trying to get started and create my own. Do you need any coding knowledge to make your own blog? Any help would be really appreciated! I actually really like the theme on your website, I run a web site, and i would really like to utilize this theme. you are in point of fact a good webmaster. The website loading velocity is incredible. It kind of feels that you are doing any unique trick. Moreover, The contents are masterwork. you have done a great job on this subject! Pretty nice post. I just stumbled upon your weblog and wished to say that I&apos;ve truly loved browsing your weblog posts. After all I&apos;ll be subscribing in your feed and I&apos;m hoping you write once more soon! I don&apos;t even know the way I stopped up here, but I assumed this publish used to be good. I do not understand who you&apos;re but certainly you&apos;re going to a well-known blogger should you are not already. Cheers! I&apos;m not sure where you are getting your info, but great topic. I needs to spend some time learning more or understanding more. Thanks for fantastic information I was looking for this info for my mission. If you&apos;re married, leave your husband or wife there also unless you need the crooks to sign the borrowed funds papers Eloise Haskin undo 24 jun 2011 vehicle finance for blacklisted clients cape town, western cape. Excellent goods from you, man. I&apos;ve bear in mind your stuff prior to and you&apos;re just extremely great. I really like what you&apos;ve got here, really like what you are saying and the way in which wherein you say it. You make it entertaining and you still take care of to stay it wise. I can&apos;t wait to read much more from you. This is really a great web site. Asking questions are in fact pleasant thing if you are not understanding anything totally, except this post provides fastidious understanding yet. Hi colleagues, how is all, and what you would like to say concerning this piece of writing, in my view its genuinely amazing in favor of me. It&apos;s about time &lt;a href="http://rspgmtt.com"&gt;soomene&lt;/a&gt; wrote about this. That&apos;s really &lt;a href="http://qqqadd.com"&gt;thninikg&lt;/a&gt; out of the box. Thanks! The day they lost respect for you was the day that you allowed them to get away with disrespecting you.